A vibrant district of entrepreneurs, major employers, smart workers, and diverse residents needs a public realm that works for everybody. 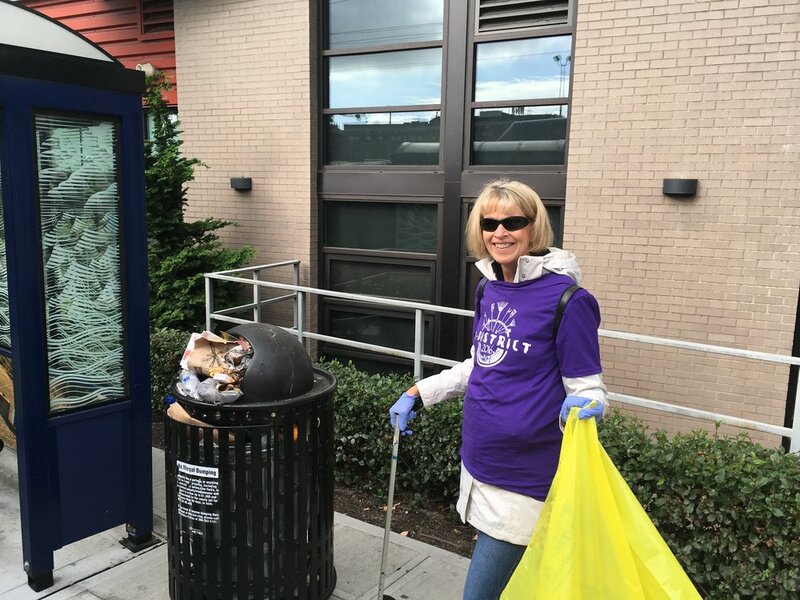 To ensure friendly, inviting, clean, and safe streets and public areas, the U District Partnership has initiated and manages an active program that focuses on crime and disorder hotspots, public rights-of-way, young adult support, community services, and partnerships with law enforcement and educational organizations. The largest piece of the UDP's budget goes to keeping our neighborhood clean and safe. Through the use of private contractors and community volunteers the UDP focuses on maintaining the streetscapes and building frontages of the neighborhood to support a safe environment. 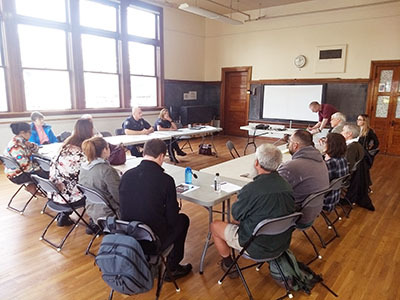 The deployment of Crime Prevention Through Environmental Design principles in tandem with effective partnerships between neighborhood service providers, the UW, property and business owners, and the Seattle Police Department have helped to make the U District a more welcoming place. The committee holds regular monthly meetings.